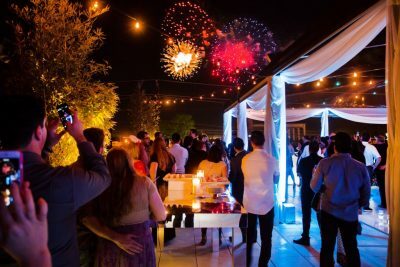 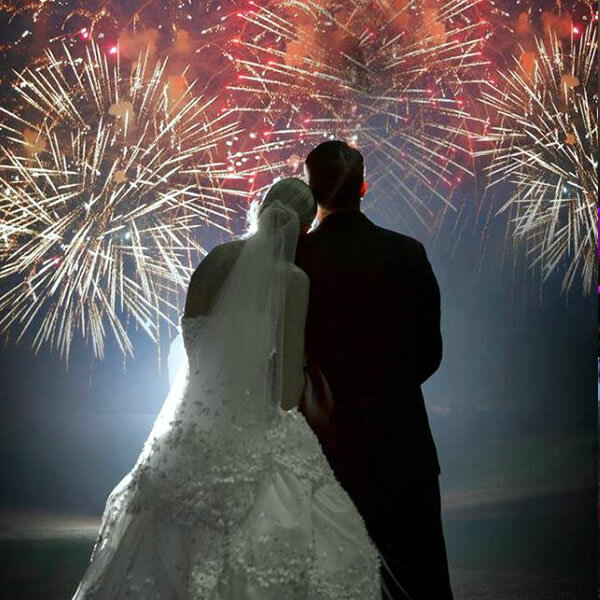 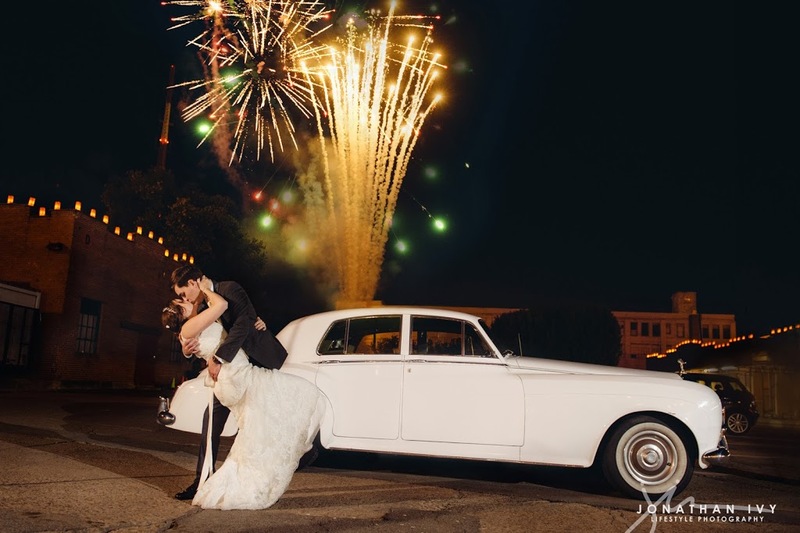 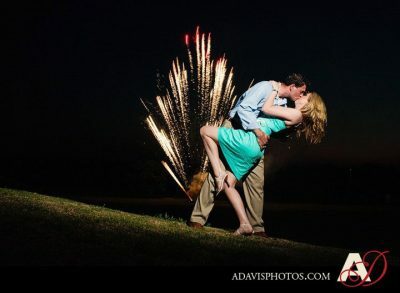 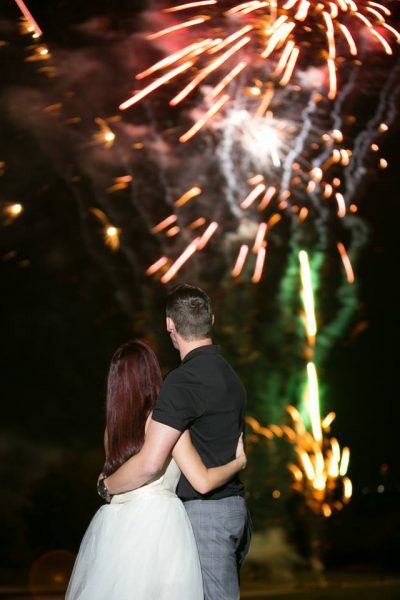 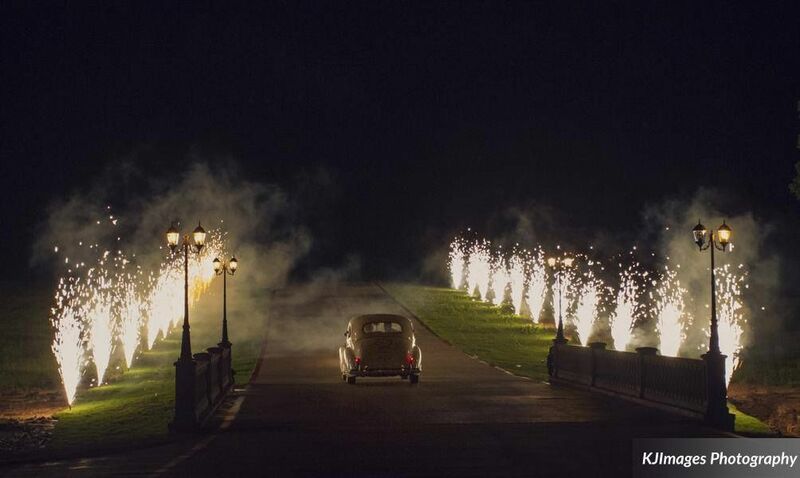 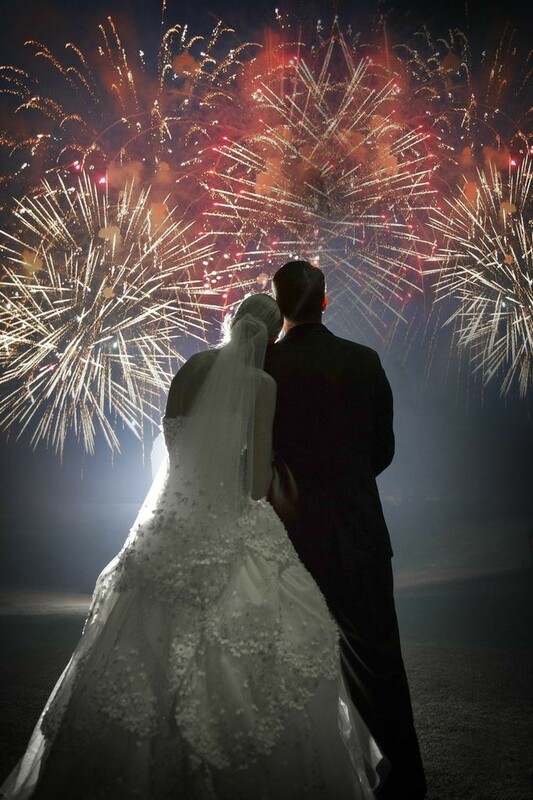 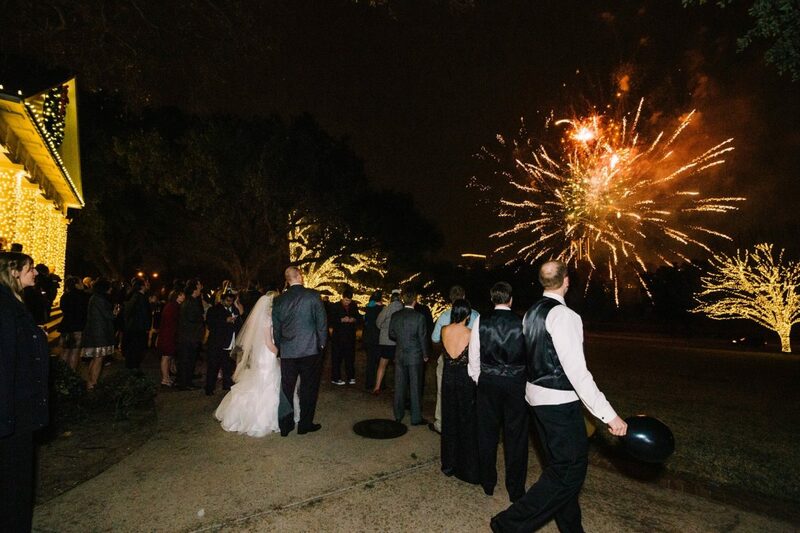 Your wedding is a special day and pyrotechnics add a memorable moment to the pronouncement, the first dance or the fairytale departure. 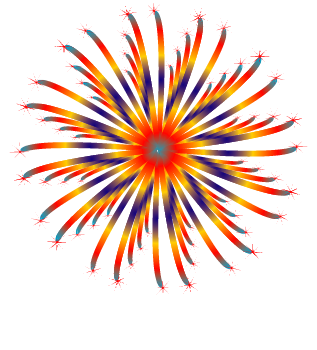 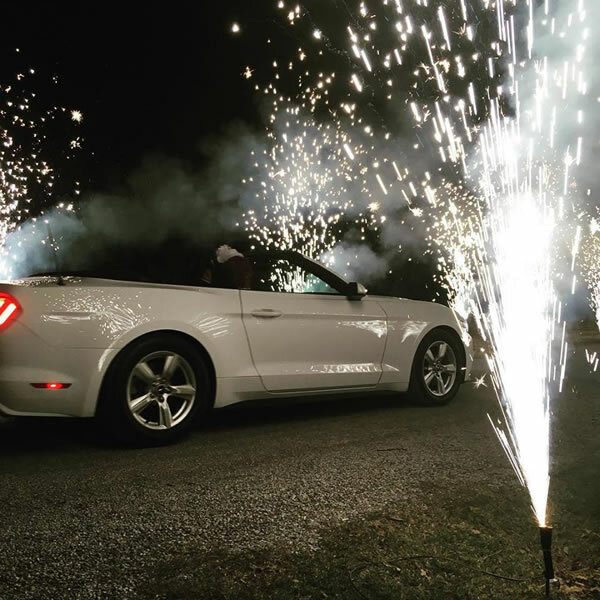 Pyrotex works closely with you to coordinate your colors into the fireworks. 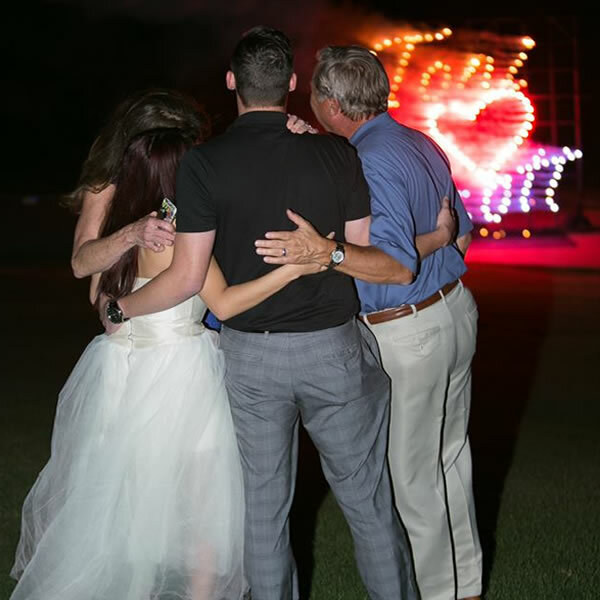 We choreograph a unique display using your favorite song for the first dance, providing a photo op like no other. 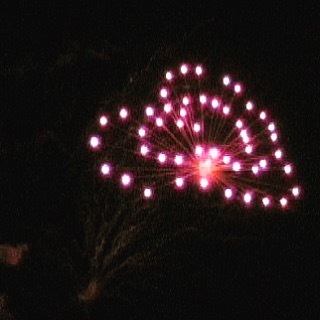 Pyrotex is skilled in creating unique set pieces, like double hearts or the couple’s names entwined with the word “LOVE” superimposed.